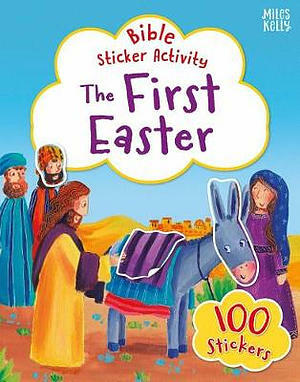 With 100 colourful stickers that can be used to put together the story of the first Easter, this activity book is an engaging gift for kids aged 3-6. Bible Sticker Activity The First Easter features a selection of stories simply retold for young children aged 3+, and 100 stickers to use inside. Engaging stick-in and write-in activities throughout support the easy-to-read text and encourage readers to join in as they follow along with parents, or on their own. The First Easter Bible Sticker Activity by Vic Parker was published by Miles Kelly in September 2018 and is our 1920th best seller. 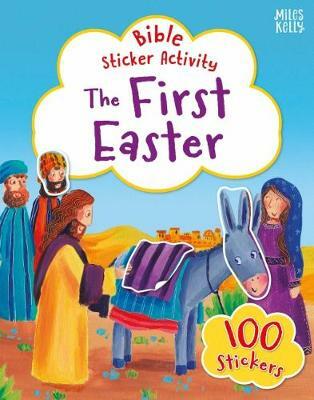 The ISBN for The First Easter Bible Sticker Activity is 9781786177537. Be the first to review The First Easter Bible Sticker Activity! Got a question? No problem! Just click here to ask us about The First Easter Bible Sticker Activity.